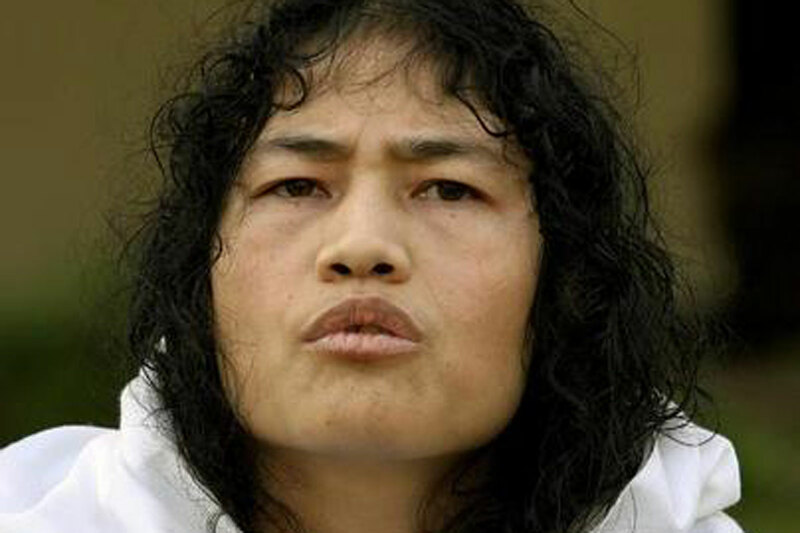 Senior AAP leader Prashant Bhushan proposed name of Activist Irom Sharmila Chanu for Lok Sabha polls. Sharmila Chanuhas who has been on a fast since last 14 years demanding repeal of the controversial Armed Forces Special Powers Act (AFSPA) has rejected the offer of Aam Admi Party . “Since I don’t want to enter politics, I have applied my mind and rejected the offer this morning,” Sharmila told reporters on Friday during her routine production before an Imphal court. “Politics according to me is uncertain and vague as the people cannot keep their faith and trust on the politicians all the time,” said Sharmila (42). Human Rights Alert (HRA) executive director and JPF trustee Babloo Loitongbam said that Sharmila, as usual, has no interest in joining politics. 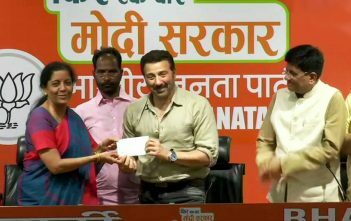 Next Article Will Kejriwal Resign ?